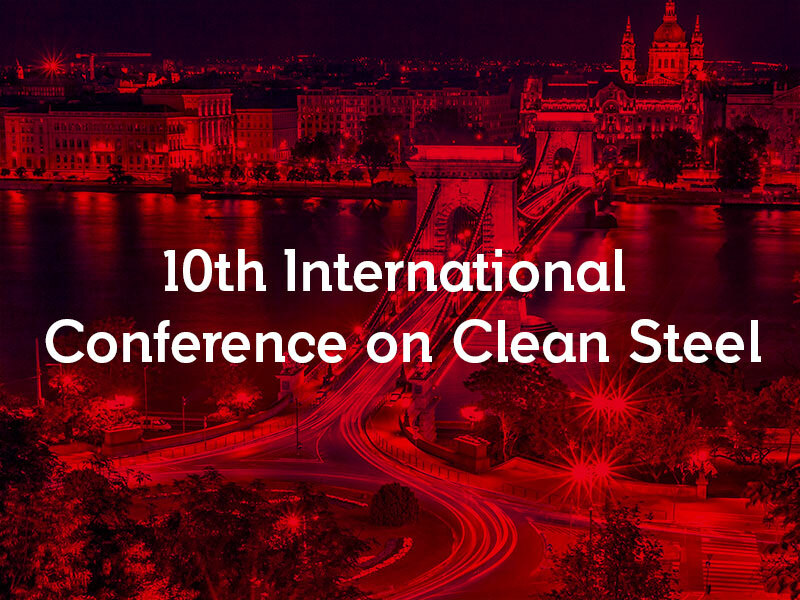 Sidenor will participate as a speaker in the "Clean Steel 2018" Conference organized by the "Hungarian Mining and Metallurgical Society (OMBKE)"
This 10th edition is organised by the Hungarian Mining and Metallurgical Society and is becoming, year after year, a reference event for all those involved in steel production by means of inclusions which make it suitable for its intended purpose. 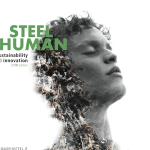 58 presentations from 24 countries are scheduled and will include the areas of secondary metallurgy and continuous casting, analysing the shaping and modification of inclusion in steel, the simulation of its shaping, the evaluation of its content and effects on the properties of the final product. 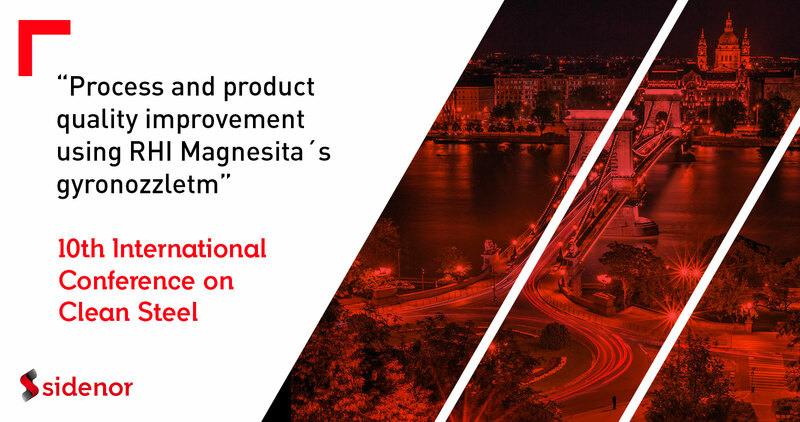 Sidenor’s presentation, in collaboration with RHI Magnesita, “Process and product quality improvement using RHI Magnesita´s gyronozzletm“, strengthens our position in the good practices that are being developed in the manufacturing of clean steels intended for high-demanding services. 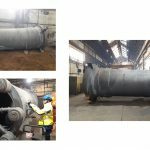 Our presentation focuses on the works carried out for improving steel quality / characteristics during the continuous casting process, by means of the revolutionary design of a submerged nozzle which improves liquid steel flux properties between trough and mould and provides a product with improved inclusion cleanliness and solidification, while maintaining the operating standards of the installation.